Over time, the rubber gaskets between where the tank connection to the bowl is can dry up and deteriorate. As a result, water will begin to leak from the tank and flow down onto the floor. Fortunately, our Bryan/College Station plumbers here at Mena Plumbing can put in new gaskets to stop this. Loose tank bolts are a similar cause of leaking, which our professional plumbers can also fix. The feed line is the flexible rubber tube coming from the wall that delivers fresh water into your tank. However, having a loose line can cause water to escape. Often times, a broken fill valve nut causes this. In addition, water can start leaking from around the valve that shuts off the feed line in case of emergencies. Our professional licensed plumbers can quickly resolve this issue and provide solutions to prevent it from occurring the future. You may notice the water leaking seems to be escaping from around the base of the toilet, which means the plumbing issue is a failed wax ring. The wax ring is the seal against water escaping from the pipe in the bottom of the unit. With time, the ring can shrivel up. The only way to repair a failed wax ring is to replace it. Mena Plumbing can replace a failed ring by unbolting and removing the whole toilet. Therefore, this will ensure your leaking toilet is working properly. Damage to the porcelain of the toilet bowl is a serious problem. In most cases, the only solution is to replace the bowl or the entire toilet. 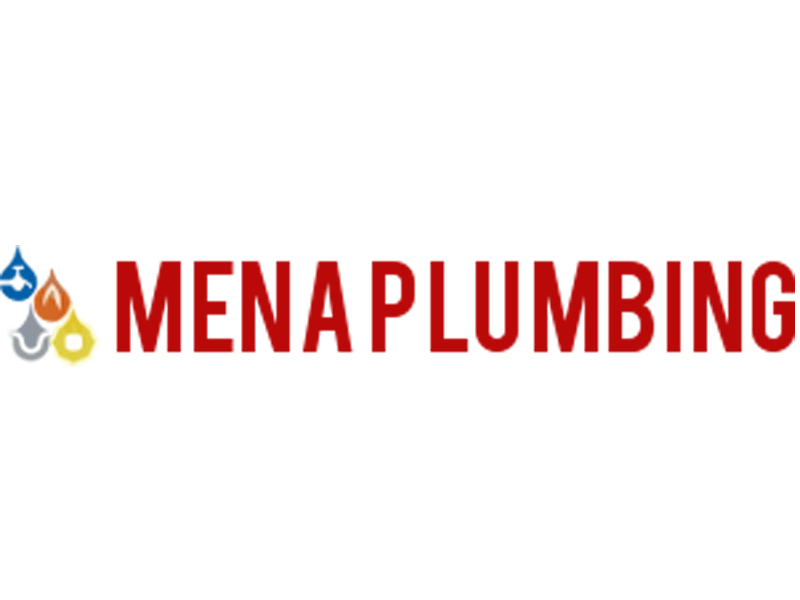 If you have any type of crack in the toilet bowl, even if you don’t see any leaking yet, contact Mena Plumbing immediately. If notice any of the above reasons for “Why is my toilet leaking?”, contact our Bryan/College Station professional licensed plumbers here at Mena Plumbing with the link below!